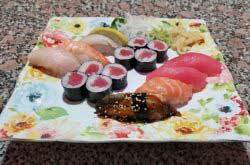 Looking for a quick Japenese Hibachi fix? 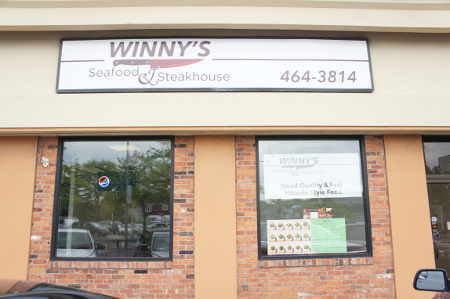 Look no further than Winny’s Seafood & Steak, a new Japanese Hibachi “fast food” Restaurant – 3189 Delaware Avenue in Kenmore. 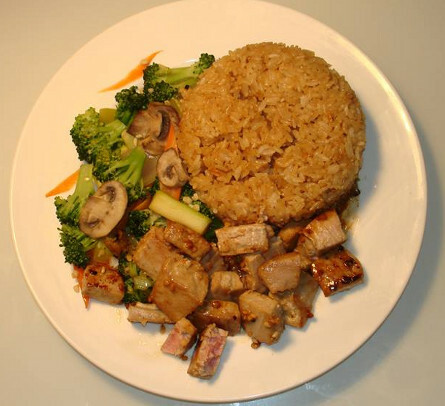 All meals are under $10 and include choice of steak, chicken or seafood with grilled vegetables, fried rice and a drink. 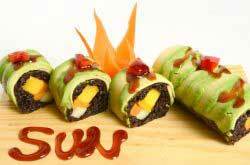 They also have several side order items including Edamame, Gyoza, Noodles, and Shrimp Shumai. According to their website the seafood and ginger sauces are all natural and homemade. They are open for lunch and dinner seven days a week: Mon – Thu: 11:00 am – 10:00 pm; Fri – Sat: 11:00 am – 11:00 pm; Sun: 12:00 pm – 9:30 pm.